Spiderman’s Dad an HP Calculator Fan? 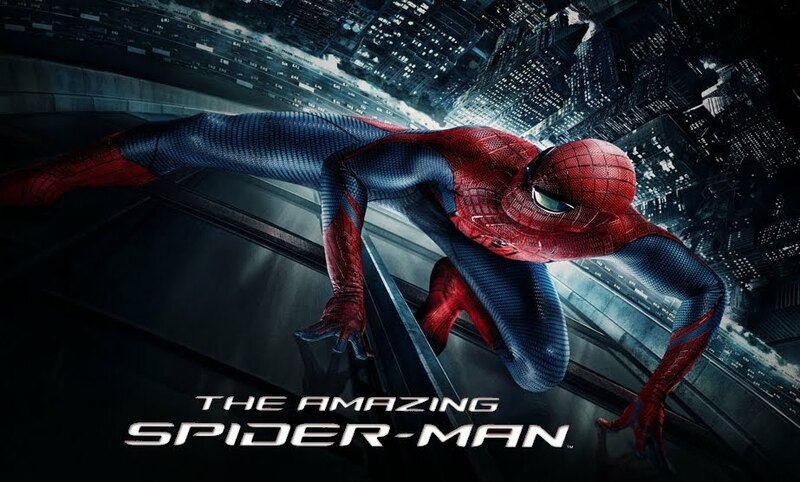 I was watching The Amazing Spider-Man for the first time last night (yeah, I know, but with two small children, I don’t get out much any more). I just about flipped my lid when I saw Peter Parker in his bedroom with what appeared to be an HP 48GX, or a closely related model. As a University of Illinois freshman engineering major in 1995, this very model was my graphing calculator. I almost hopped to my feet as I pointed it out to my wife. She was quick to tell me how cool she finds me when I notice these things. On the first viewing, I was so puzzled. 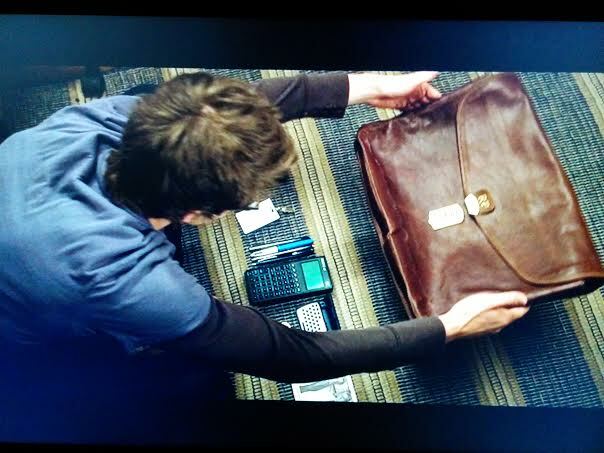 Why would Peter Parker have a mid 1990’s graphing calculator for school? It seems like such an odd choice. On a second viewing, I’m pretty sure that he’s looking at it among his father’s possessions. He’s got a row of items lined up, including a newspaper clipping with his dad and a colleague (no spoilers here), his dad’s Oscorp ID, and what I think is some kind of pre-Palm Pilot PDA. 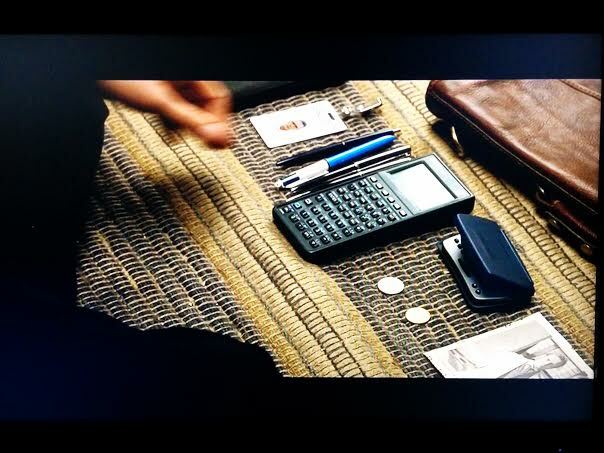 So if I’m interpreting the scene right, and that is Richard Parker’s HP 48GX, kudos to the movie producers for plausibility. In my experience, engineers and science folks often hang onto their last graphing calculator from college. If Peter Parker is 17 when the The Amazing Spider-Man was released in 2012, then he was was born in about 1995 under this movie’s timeline. It’s very believable that a research scientist like Richard Parker could have picked up an HP 48GX while working on his graduate degree. Here are a couple of screen caps of the calculator from the movie. Apologies for the quality.